A gunman opened fire in a downtown bank in the US city of Cincinnati, killing three people and wounding five others. Police received an emergency call at 9:10am on Thursday and several officers responded to the active-shooter situation. 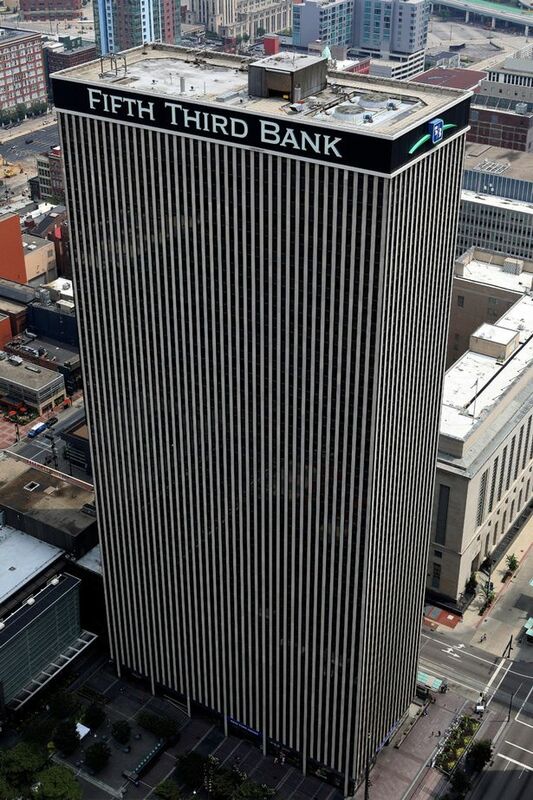 The Cincinnati Police Department said in a tweet they were investigating an “active shooter/officer involved shooting” at the Fifth Third Bank, located in the city’s Fountain Square, a busy meeting place. 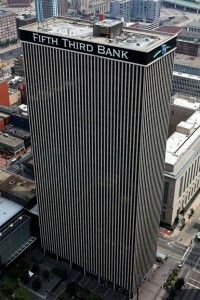 Cincinnati police chief Elliot Isaac told reporters the shooter opened fire at the loading dock of the building before entering the bank’s lobby where he continued his rampage. He was quoted, as saying there was an exchange of gunfire between his officers and the suspect. He was unable to confirm whether the shooter was killed by police or ended his own life. The shooter’s identity or motive was not released. Streets around Fountain Square were closed Thursday morning and the area cordoned off. One unnamed eyewitness, a construction worker, told WLWT television he heard at least six gunshots before police arrived.